If you are a parent, then you have probably heard your kids saying ‘I hate reading’ almost every day. But, if you have tried asking them to explain why they hate reading, they were probably stuck with no answer. 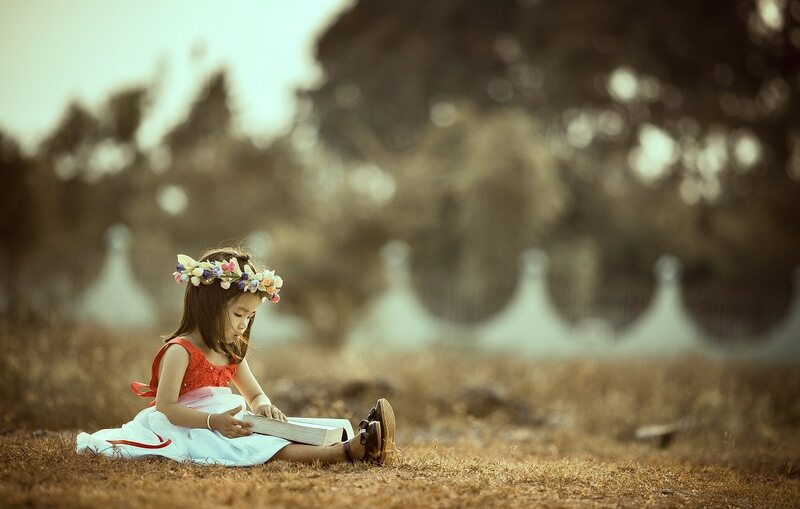 The reason behind that is that children don’t really hate reading, rather they really find it too difficult and associate it with nothing that is fun. 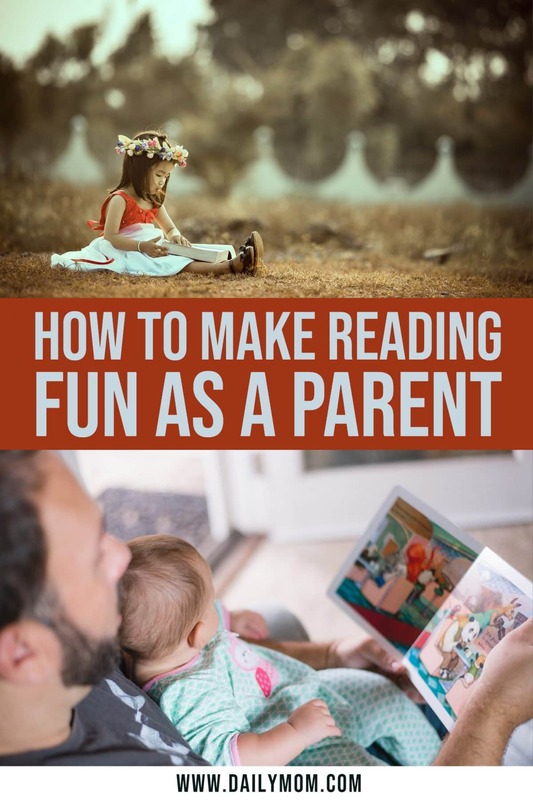 As a parent you need to discover how to make reading fun for your kids? In order to understand this, one needs to observe the ‘hate for reading’ from a child’s perspective; not only do they have to be able to read an endless string of words on a page, but they also have to understand it. That is when reading gets difficult, tedious, and no fun, after all. When your kid says they hate reading, it is often because they are trying to conceal their deficiencies. They are either overwhelmed by the difficulty of the task, or they lack the skill to go through reading without hating it. Luckily for you, there are numerous ways out there to make your kids love reading, and here are a few to consider. also encourage positive interaction between the child and the parent. Reading aloud: according to a Parents article, reading aloud encourages both educational and social values in your child. Reading aloud will allow you to create time for your kids that they will associate with love and coziness. 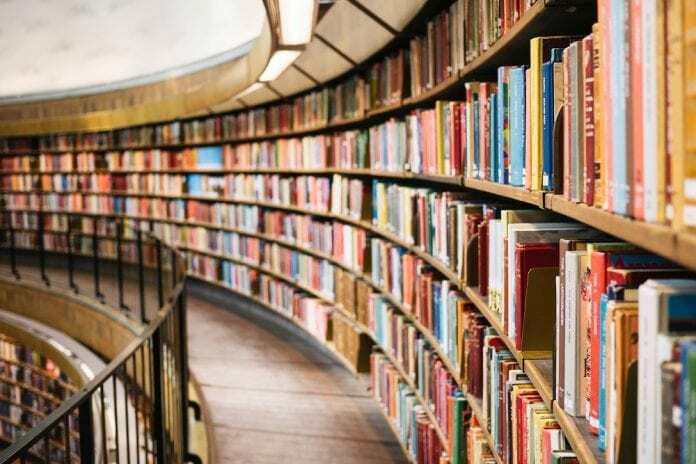 Moreover, this type of reading will encourage your child to think about the book, discuss it with you, and it is also the best way to increase your child’s IQ, as well as the love for reading. Stash books everywhere: surround your kids with books. Start buying books as toys, or instead of toys, and you will soon see your children get excited over new books on the shelves. Speaking of shelves, try creating a small library for your children within their room. This way they will become accustomed to libraries and books as their natural surroundings. • How to make reading fun: Bring books and characters to life! In order for your child to turn hate into love when it comes to reading, you need to start encouraging their imagination. For example, if you are reading your child a book about stars, then take your child to a museum or a planetarium, and even to the outskirts of the city where the sky is clear, so they can connect the book to the real world. Also, don’t forget to keep the book characters alive; let your kids associate the book characters with people from their lives, or simply try to reenact situations and characters from the book. • How to make reading fun: Start a ‘reading chocolate’ club. This means that each reading session, your kids will be allowed to nibble some chocolate while they read. This way, they will look forward to the reading sessions, guaranteed. • How to make reading fun: Let your kids retell the stories to your friends and other family members. This way your kids will not only develop an interest in reading, but they will also start developing their speech and presentation skills, maybe even acting and singing abilities too. Make this a regular event in your home, and maybe your kids will be future performers. • How to make reading fun: Let your kids choose the books and the titles. This will enable them to develop a sense of what they like to read. After that reading will become a regular thing for them to do since they will be reading books they choose. Later on, you can encourage them to try reading some new genres and more difficult books as well. 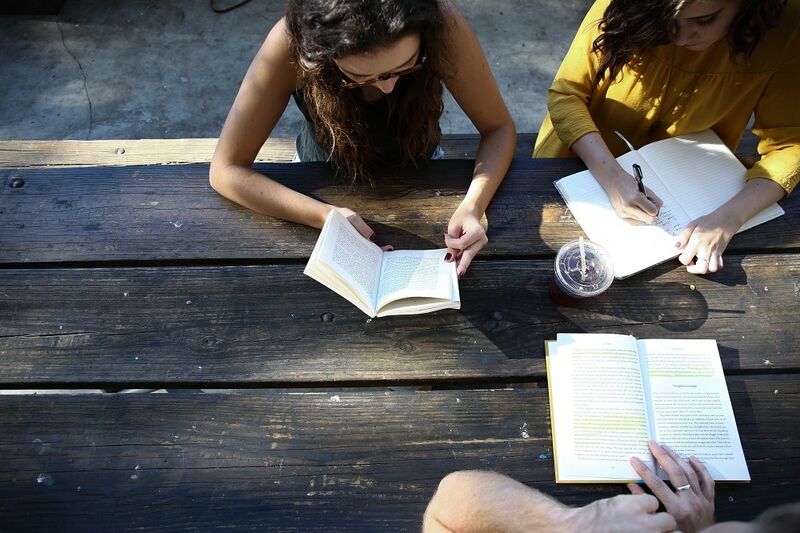 With today’s technology there are ways to do almost anything, including hiring a professional dissertation writing service to complete your school work for you. However, technology should not be so heavily relied upon in all cases. Audiobooks and ebooks may seem like an excellent replacement for regular, physical books, but this is not always the best plan. 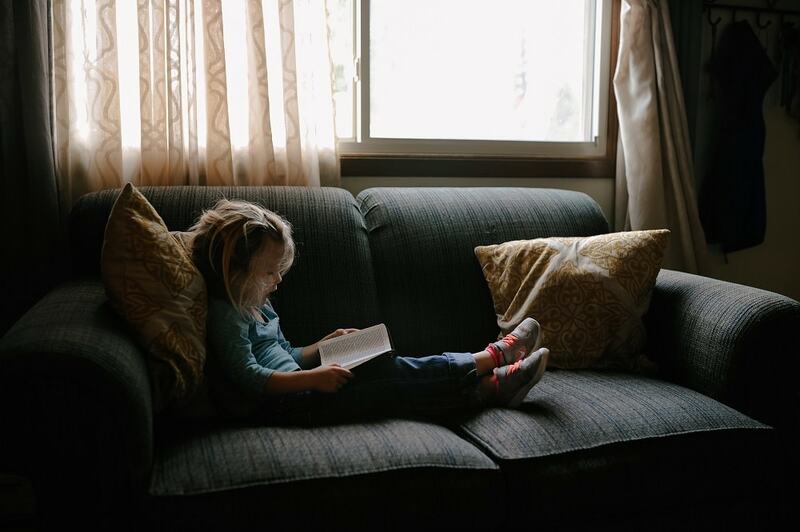 Kids nowadays seem to be able to handle gadgets and technology from an early age, but by letting your kids read a book on a tablet, or listen to an audiobook on a smartphone, you are not truly teaching them the value of a quiet space and time dedicated to reading. 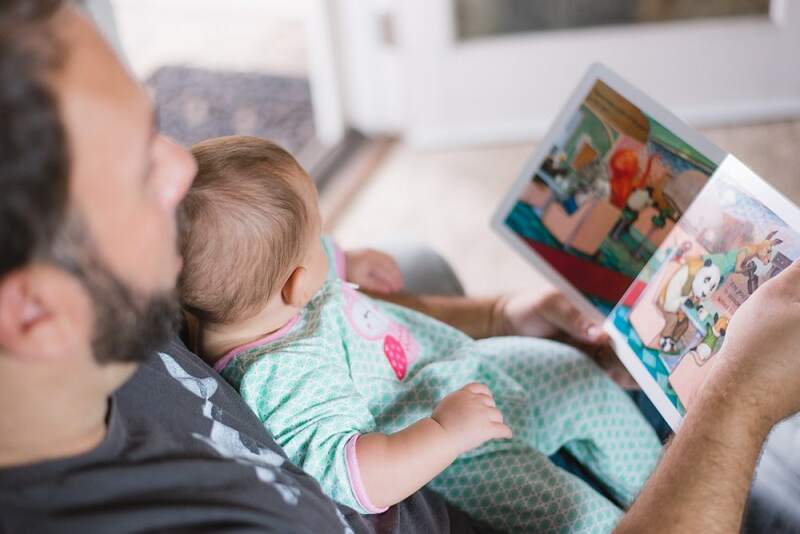 Even though it may seem fun to let your kids use technology to develop an interest in reading it is likely to backfire as they will simply generate more interest in online games, social media and other shenanigans that are far from reading. Moreover, by not allowing your children to read using gadgets, you will teach them that physical books are a form of relaxation, a space apart from all the technology constantly surrounding them. Therefore, books will have a special value in their lives. Reading is a lifelong skill all children need to acquire early on. Make it more enjoyable and less tedious in order to keep everyone happy, healthy, and learning now and in the future.